A new promotional video has been released for the upcoming PS3 and PS4 action game Sengoku Basara 4: Sumeragi. Monster Hunter and Sengoku Basara are two of Capcom's franchises that are hugely popular in Japan. 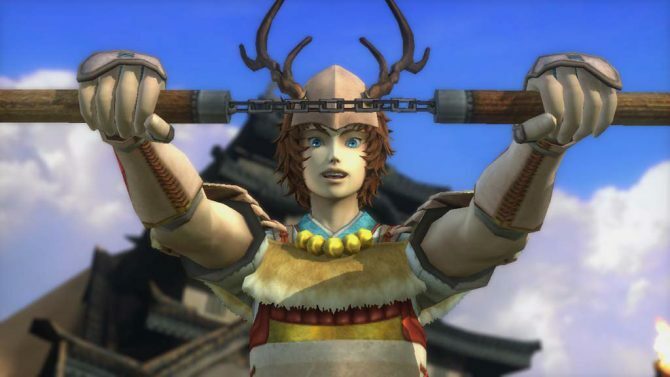 The release date for the upcoming PS3 and PS4 repackage Sengoku Basara 4: Sumeragi has been revealed. 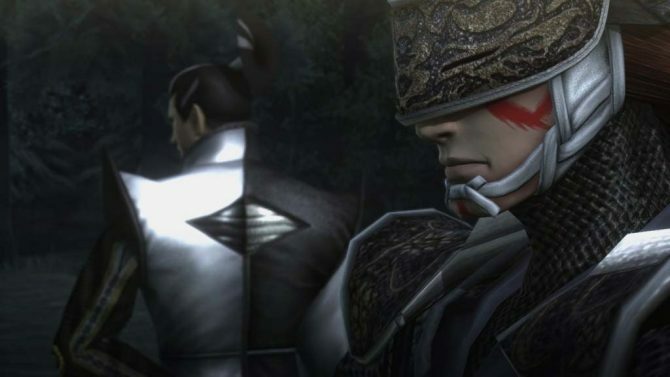 Like those in the Dynasty Warriors series, the Sengoku Basara games typically see re-releases. 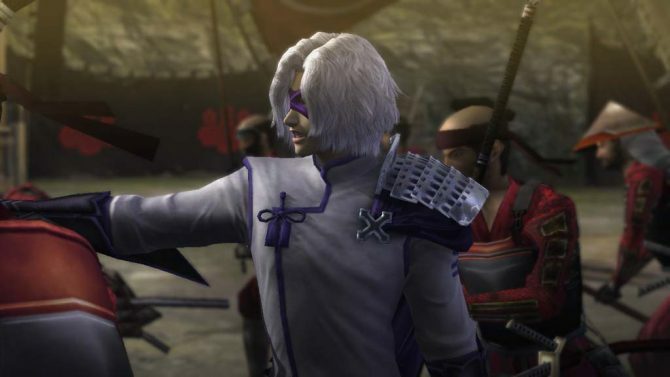 The repackage of last year's Sengoku Basara 4 is being developed for PS4, as well as PS3. 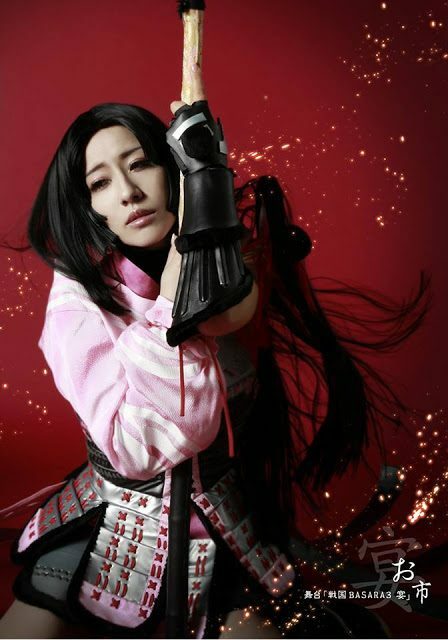 Capcom's hit Japanese PS3 action game Sengoku Basara 4 is being transformed into an upcoming play. The Japanese release of the PS3 exclusive action game Sengoku Basara 4 is just a few weeks away and Capcom has released a new trailer for the game to keep the hype train rolling. 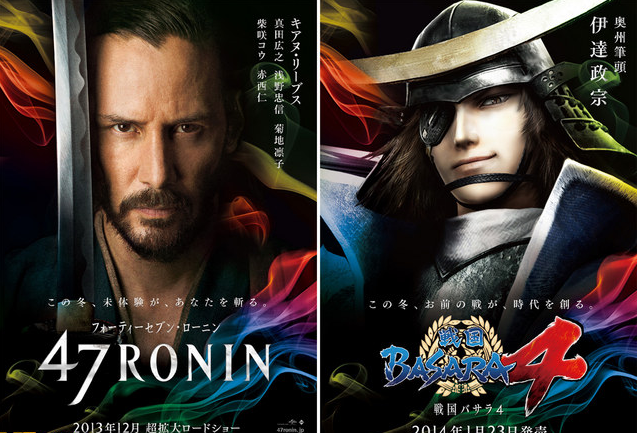 Capcom has collaborated with the enormous Japanese convenience store chain Lawson to further promote their upcoming PS3 exclusive action game Sengoku Basara 4. 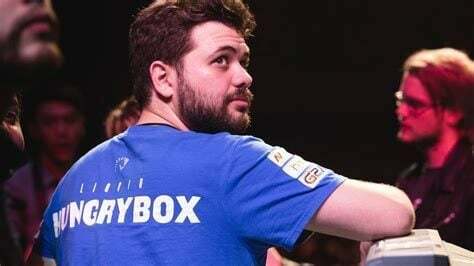 Capcom has released a new video flaunting the limited edition version of their upcoming Japanese action game Sengoku Basara 4. 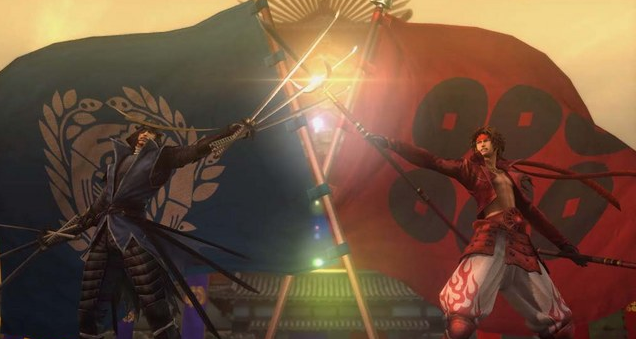 Capcom has shared a new set of screenshots from the upcoming PS3 exclusive action game Sengoku Basara 4. 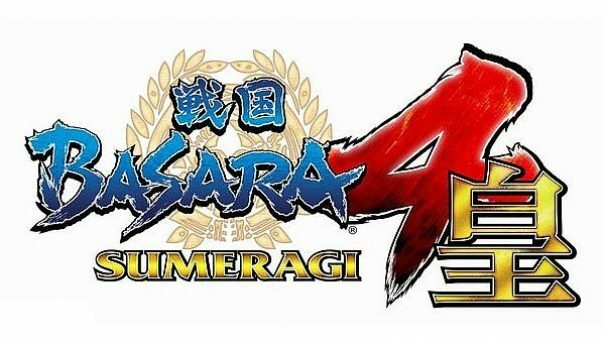 Capcom has revealed the release date of the double single that will contain the opening and ending themes of the upcoming PS3 action game Sengoku Basara 4. 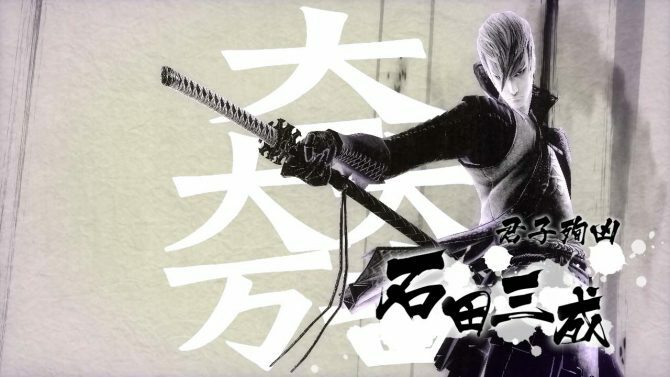 The hype train for Capcom's upcoming PS3 exclusive action game Sengoku Basara 4 is moving full speed ahead and another game-play trailer has been released. Samurai Warriors 4 is charging along towards its January release in Japan and Capcom has released a new trailer showing off some of the game's newcomers. 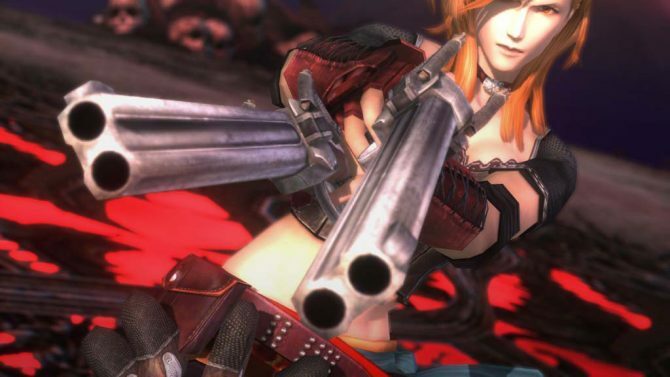 New screens have been released for the upcoming PS3 exclusive action game Sengoku Basara 4. Capcom has released a new trailer for the upcoming PS3 exclusive action game Sengoku Basara 4 and it shows off several of the game's playable generals. A new batch of screens has been released for the upcoming PS3 exclusive action game Sengoku Basara 4. 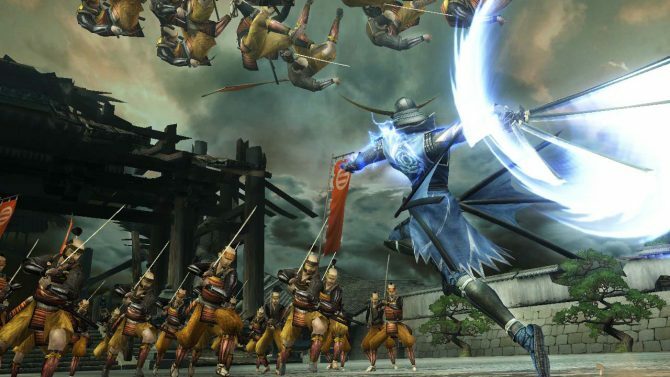 Capcom has revealed the Japanese release date of the upcoming PS3 exclusive action game Sengoku Basara 4. 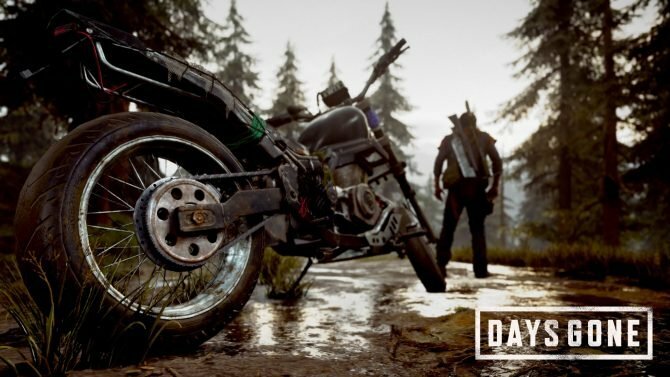 The game will be available on January 23rd, 2014, which is a lot earlier than I was expecting it.